In Ear Matters: RE272 Released! It has been a while since we last heard of RE272 and it finally hits the market. At $250 a piece, does it really worth $100 over RE262? 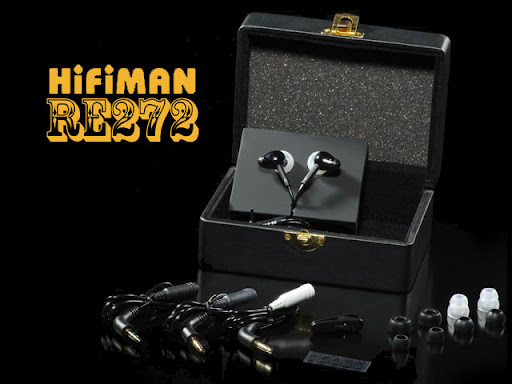 Well, HifiMan seems to be confident and arms it with a 3 years warranty, the longest I have ever seen on any of the company's own IEM.